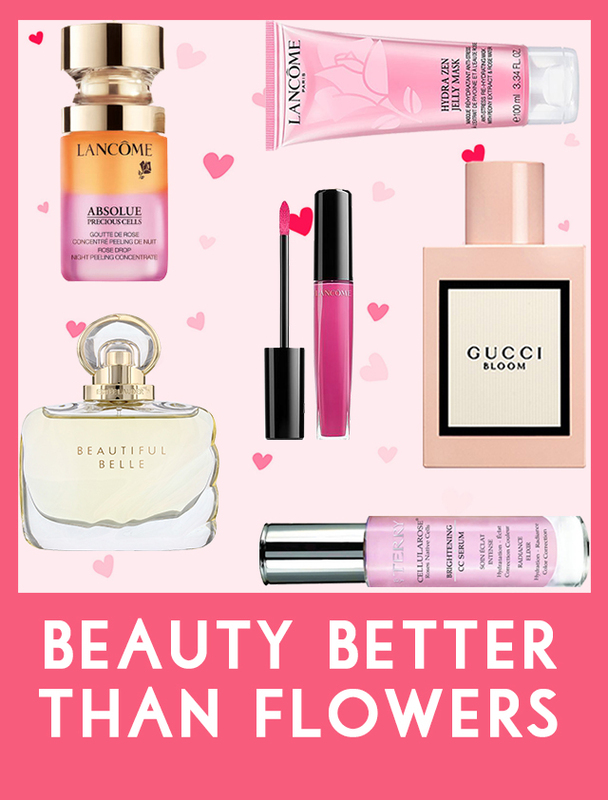 Be full of surprises - discover our top beauty picks which are perfect for Valentine's day. Get in quick as the 14th of February is just around the corner! as this is our payment gateway provider. If you do not wish to receive newsletter emails again click here.